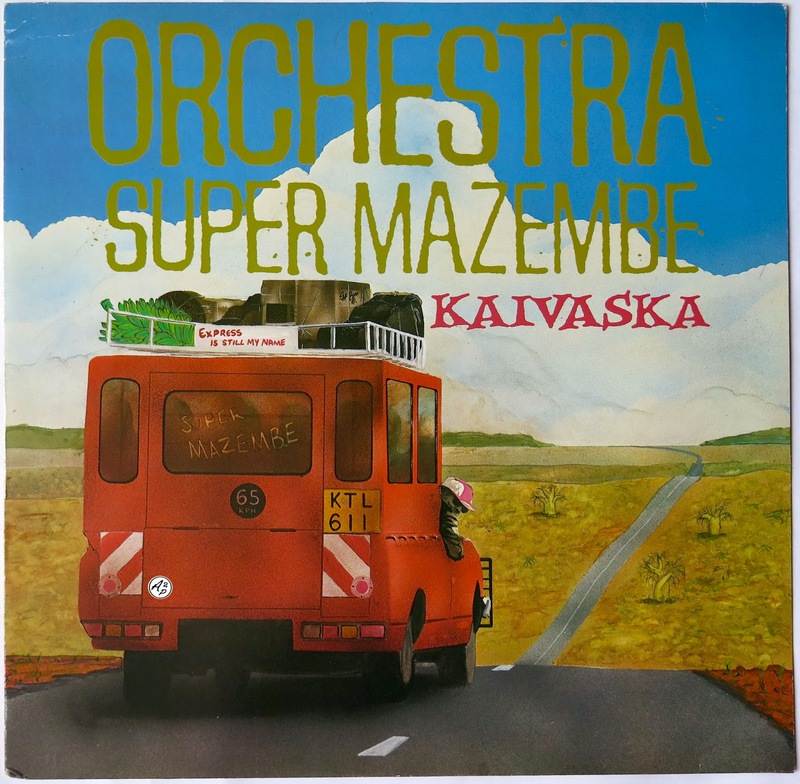 The Orchestre Super Mazembe was a very popular band in Nairobi (Kenya) in the 80’s, as known on the Lingala Kenyan scene as Les Mangelepa and Baba Gaston. 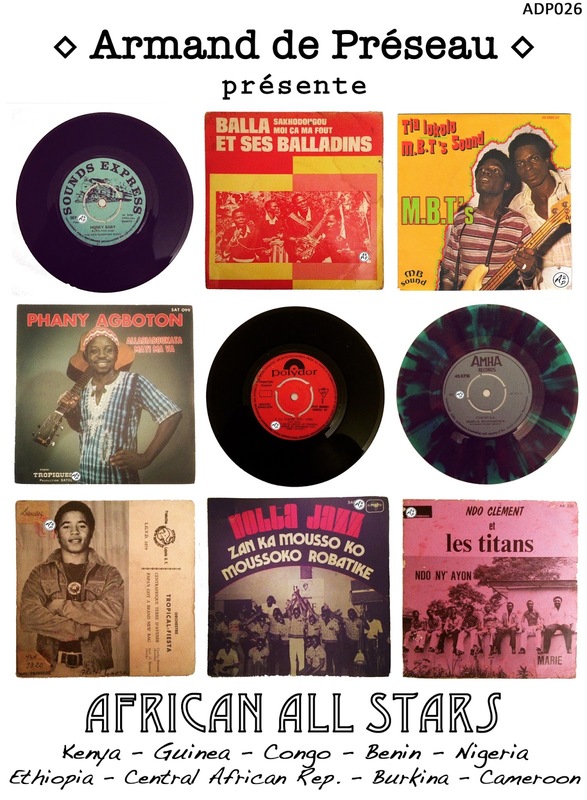 The band was formed in Zaire in 1967 by Mutonkole Longwa Didos, and was called “Super Vox” at the time, but changed its name to Orchestra Super Mazembe when the members moved to Nairobi in 1974. The members decided to split in 1985, after more than 5 albums and several singles recorded.